Packing your labour bag and preparing for bub? This post may be the best thing you read all day! We recently asked our Babyologists what labour and baby items they would miss the most if they unexpectedly gave birth on a deserted island. Sure, it’s most likely not going to happen, but it’s fun to see what items are essential for other parents. And we got some pretty fantastic answers. If you are preparing for the arrival of a little one, you may want to write these down. 5. A TENS machine – pain relief management was a popular choice for new mums to bring with them. Maybe electricity would be another good one too? 4. Toilet/shower/warm bath – ocean water probably won’t do! 3. The father – many readers agreed that they would miss their partners the most if forced to give birth Lost style. 1. Epidural – the popular labour drug topped the list of the must-have item for mummies. And I have to admit, I couldn’t have done without it. Kudos to all the mums who did! Other items that you may want to include in your labour bag are lip balm, an iPad or music player, socks or slippers, a hair elastic or hair band and a few extra pairs of undies. You’ve had bub. But you’re still stuck on the godforsaken island. So what would you miss the most? And what should you triple check that you have packed? 4. Sanitary pads – perhaps not something new mums like to discuss, but definitely something to add to the shopping list! Grab a few packages, just in case. And they make excellent flotation devices too, if you decide to make an escape off the island. 2. 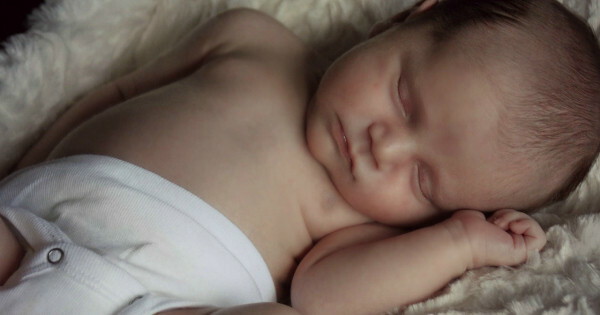 A mobile phone – after all, you will want to take photos of your newborn. And maybe even call for help? 1. Ice packs – definitely an essential when recovering from a birth, regardless of whether you are in the sand or in a hospital bed. You may also want to include a few pairs of clothing, a toothbrush and hair brush, moisturiser and your phone charger. 4. A swaddle – not only is a swaddle a great way to get bub to sleep, but it can also act as a shade protector when on the island. Bonus. 3. A wrap or carrier – several mummies agreed that an Ergobaby, woven wrap or carrier was the most essential item after bub is born. 1. 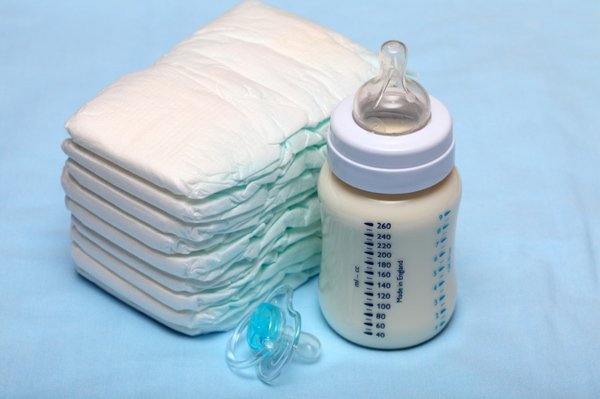 Wipes – baby wipes topped the list as the most essential newborn item. And check out the stylish Elari Nappy Wallet which is a great tool for holding wipes and nappies without the need for a bulky bag. In addition to these popular items, a pram, dummy, baby bath, baby bouncer, cot and baby swing all got an honourable mention. 5. Wine – okay, maybe not the best idea when breastfeeding, but wine was still a popular choice for our Babyologists. 1. Fresh water – when stuck on a isolated island surrounded by the sea, fresh water is a must. But even at home, having fresh water by your bedside is a great way to stay hydrated. So now you know what to buy and what to bring. What items have we missed? 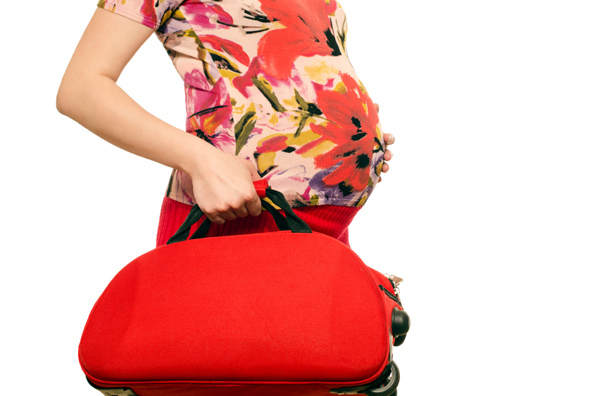 Take a look at our previous post on what to pack in your maternity hospital bag for more ideas.